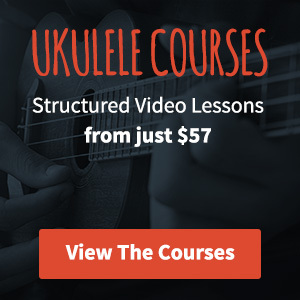 Are you interested in getting your thoughts on learning and playing the ukulele out there for all to read? I’m looking for some new contributors to the site. Have you got some great tips, ideas or opinions that will help budding players get to grips with the ukulele? I’m looking to expand the knowledge and musical diversity on the website and recognise that there are some brilliant players out there that don’t have a platform to do this from. It all comes down to learning. Whilst there is some content on this site based around products and events, ultimately I’m looking to expand the learning section of the site. This could take the form of general hints and tips or be specific to a style of music. Diversity is something that I’m passionate about when it comes to music so if you’re doing something a little bit different that’s great. Firstly, drop me an email and we can have a chat about what you’re interested in putting together and the best way of moving that forward.